It's insulting when a doctor says your pain is all in your head. When they say that, they may think you are being unreasonable. Since they can't solve the problem, then it must be you. You are the problem because they went to medical school and if they can't solve it, then your pain must not be real. As a somatic educator I get it. Let me explain. Your brain, like everyone else's, is in your head. And your brain is command central, taking in information about a gazillion things every day. 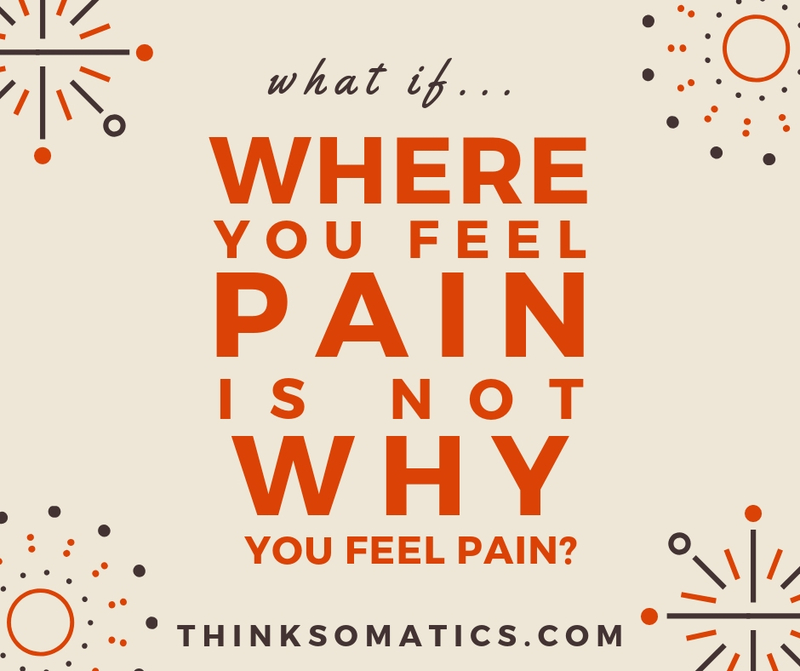 Your brain assesses what is painful to your body and what doesn't matter. So while it can be hard to grasp at first, your stubbed toe, that paper cut, broken bone, backache, are all messages your brain receives from the tissues of your body, via the nerves, telling your brain, "Hey this is something worth noticing! Something is a bit off here where you feel pain." Ultimately it's the brain's decision if it is worth doing something about. Watch this favorite video of mine, of a very funny PT explains pain and how a snake bite can feel like a twig scratching the side of his leg on day, and then like a hot poker of death a few months later. But since the medical community is looking at your painful area, and not taking into consideration what your brain is doing, they are missing the mark. Sure they may do some imaging, but that MRI or x-ray is not showing what the brain is doing to the muscles around your painful area. Your sensory motor cortex is in charge of contracting and releasing your muscles day in and day out. If you are chronically firing your muscles to contract, your sensory motor cortex forgets how to release the muscles, which can pull the bones out of alignment, create bulging discs, mess with your alignment/posture, and make you hurt! Duh, doc! 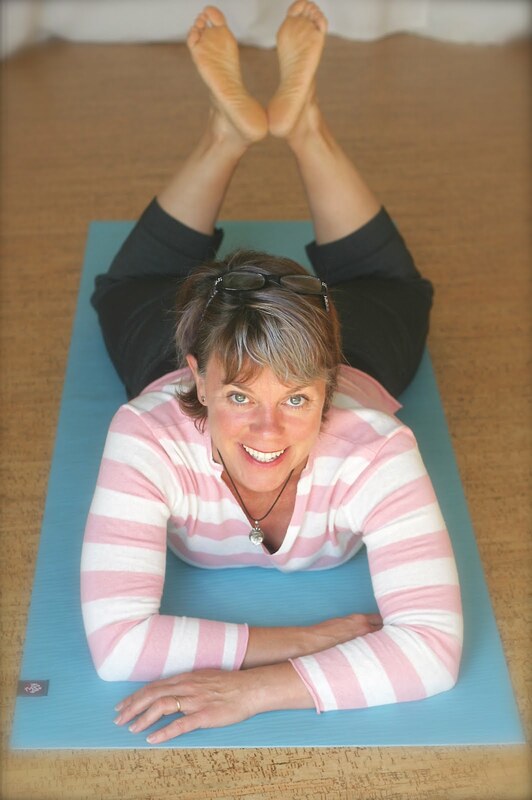 So as a Somatic Educator I help people get rid of pain without drugs, surgery, or ongoing treatments that don't last. You become your healer. You are born to do this, but we are taught at an early age to stop moving, sit still, face forward and listen to the experts around you. We learn how to NOT move well. But you are perfectly capable of taking back control of your body. Yes, you can regain your freedom. Yes you can have joy for life you had when you were pain free. The choice is. Please get in touch if you'd like to start re-educating your brain, so you can move well so you can live well. You are currently reading my blog. 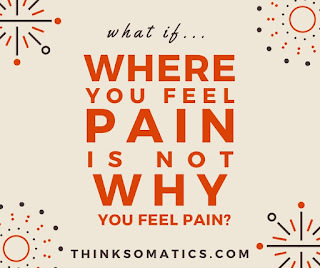 Here is my website, thinksomatics.com to learn more.